I was going through my favorite blogs last month when I came across this post; “Can Hair Burning Make Hair Stronger” on StyleVitae. My instant reaction was “Woah! Which one is this again?” then I decided to research and find out more information about it and yes, it is a thing, people actually do it and it has benefits apparently. 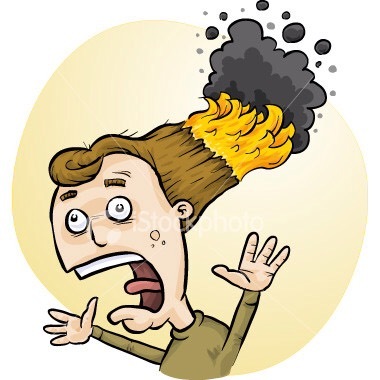 The official term for hair burning is ‘Velaterapia’. 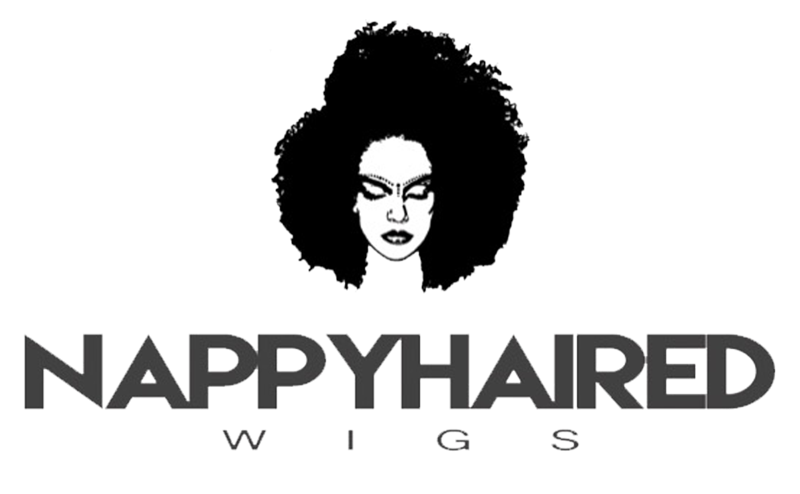 Most Brazillian salons offer Velaterapia services, the hair is first twisted in sections and a candle is passed over each twist burning off the split ends, after which the hair is deep conditioned. These salons swear by this method for healthier, stronger hair. Personally, I think it might be an effective method because the heat would open the hair strands to properly absorb the deep conditioner but it has to be done by an expert. Would you be burning your hair anytime soon? I know I won’t. No burning for me. Before they burn off more than just split ends. It’s an interesting theory though. I’m actually open to trying this so long as it’s been handled by a professional. I’ll just stick to my trimming and avoid all fires thank you! Wow, have now seen it all!!! Not a chance!!!!! Hahaha, thanks for post dear!